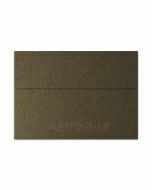 Elegant, lovely Paper in the Brown Color Group. 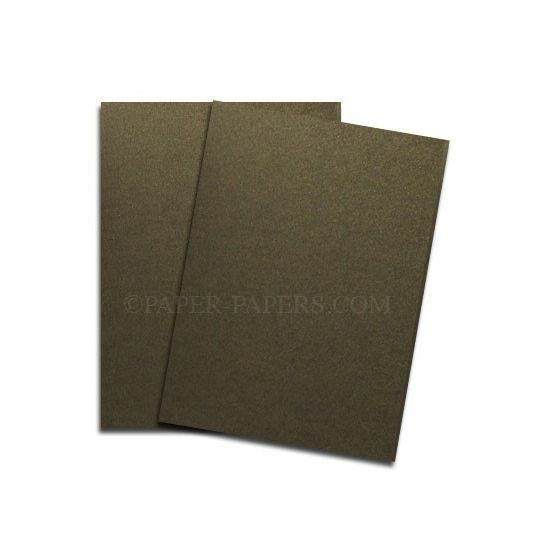 Buy our excellent quality Bronze 12-x-18 Paper. Shine can bring a subtle shimmer to every design. 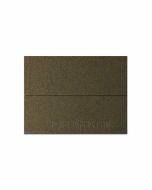 This is a shimmer metallic paper line that exhibits beauty both visually and tactilely, the smooth touch and complementary shimmer shows through many print processes to make your work truly unique. SHINE has combined natural minerals with organic pigments, for a rich, luminous effect. 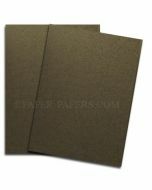 Find related and matching cardstock, paper and envelopes by jumping to Reich pages and viewing more Shine Paper selections. Additionally, this lovely grouping is recyclable, biodegradable, acid free, lignin free, elemental chlorine free, manufactured without metals or foils and FSC certified. Ink jet and laser compatible in text (cover may be limited by thickness). 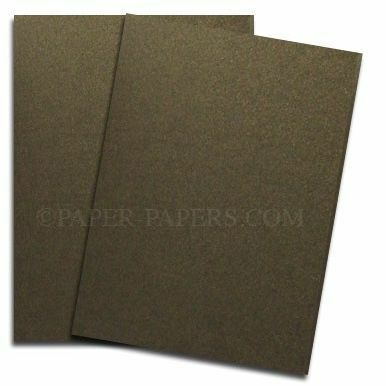 PaperPapers sku: SH-208461-1218C -- This product listing is selling as 100 per package.